A Luxury Bahamas Wedding offer is now available to discriminating couples seeking an Island Wedding in the Bahamas. Turquoise Cay Boutique Hotel, Exuma, today announced the offering of a complimentary water-view king-bed suite and a three-course gourmet Romantic Dinner with a chilled bottle of Champagne for the bride and groom at One80 Restaurant to couples reserving a wedding at the hotel. To qualify for the promotion, a couple’s wedding group must be booked for 2015 and comprise between 50 and 100 guests; your event must be reserved now through December 31, 2014. The hotel is a 2015 World Hotel Luxury Awards nominee. The hotel’s weddings, planned and staged by Marva Munroe, Chic Bahamas Weddings founder and A-list planner. 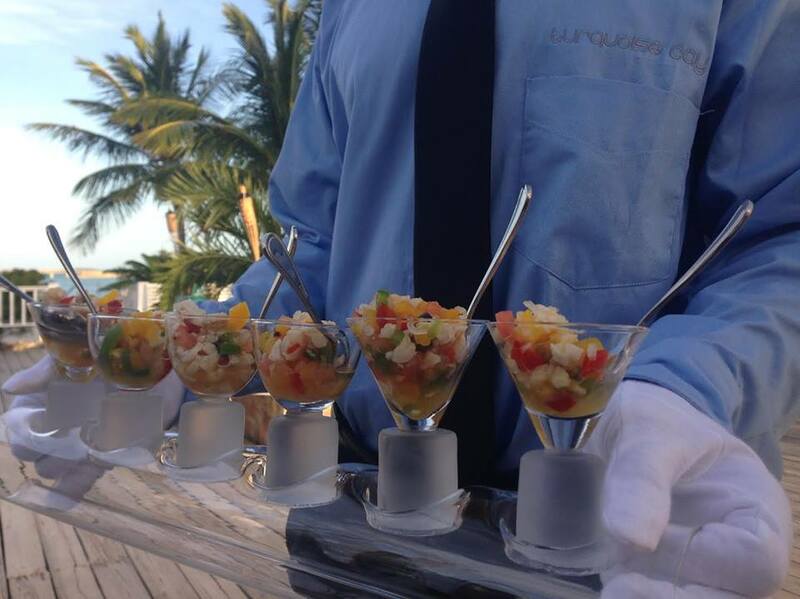 The company is the first planning service to offer the Turquoise Cay property as a preferred Bahamas event venue. The hotel’s private location and focus on personalized, gracious service make it the perfect Bahamas luxury wedding venue for discriminating brides and grooms who crave secluded locations. Innovative and creative custom menus tailored to couples’ taste are crafted in concert with the couple by the hotel’s chef. Rehearsal dinner, ceremony, reception and day after brunch can all take place at the hotel. Another beauty of the property is its interactive Welcome Cocktail Receptions when guests, with the help of a mixologist, can create their own tropical libations. Couples quite often want an event that allows dancing well into the late evening/early morning. Turquoise Cay caters to this need. 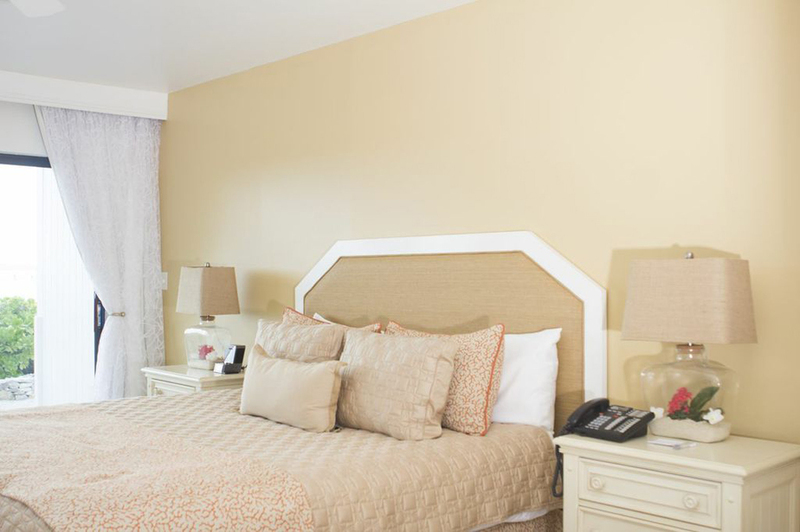 By reserving the entire eight guest rooms at the hotel with additional guests being accommodated at nearby hotels, a couple may have the exclusive use of the property on wedding day and thus run an event that keeps everyone up on their feet dancing. The island of Exuma is perfect for destination wedding brides and grooms who crave secluded locations and easy to access beaches, said Munroe. Pristine beaches, virtually every water sport imaginable, golf, tennis, sightseeing, varied dining, and are all available. The hotel organizes excursions to Chat n Chill, Stocking Island, paddleboard, kayaking, scuba diving, snorkeling, hiking, yoga, massage, Santana’s and various tours by boat around the Bahamas to different islands. 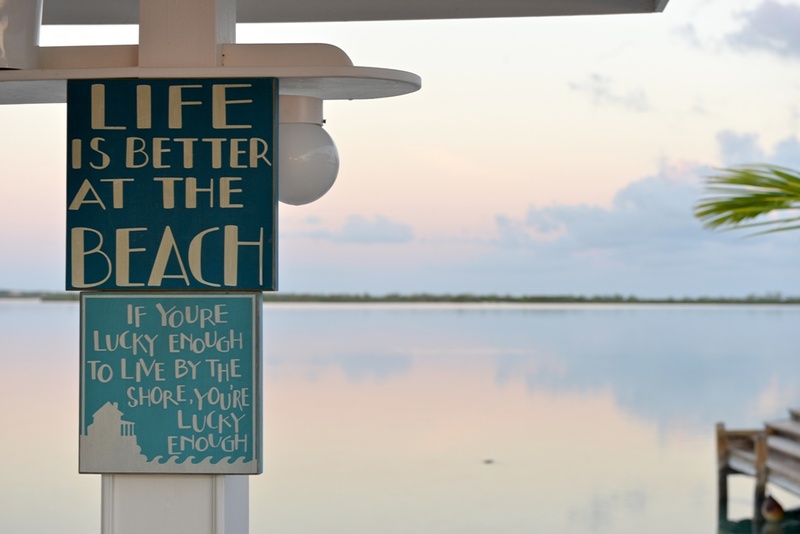 Exuma is frequently featured on Travel and Leisure Magazine’s Exuma best beaches/ islands list. Travel to the island of Exuma is by commercial airline, private charter from Fort Lauderdale or West Palm Beach or by private yacht. Direct non-stop flights are available from Miami, Fort Lauderdale, Nassau, Panama and Toronto. For more information on Chic Bahamas Weddings or to apply for the 2015 Turquoise Cay promotion, visit www.chicbahamasweddings.com/contact/ and mention code TURCAY15.